You don&apos;t have to have a paper route to wear a newsboy cap, actually, you probably wouldn&apos;t be able to even afford one if you did. 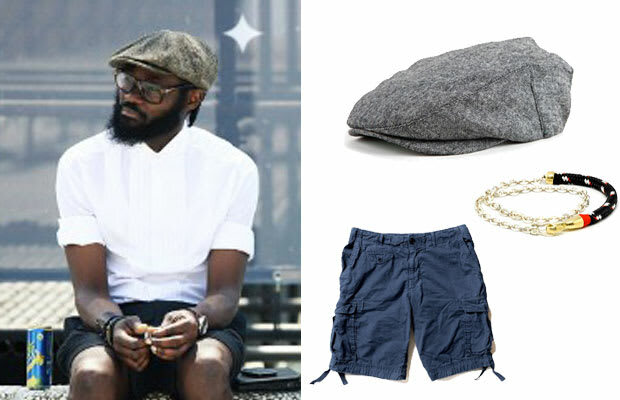 Newsboy caps are an easy way to make yourself look a bit more distinguished, even with a simple T-shirt, you&apos;ll look like a boss. Try this lightweight version from Brixton, and you&apos;ll be all set for any occasion.